The University of Kentucky reeled in another Louisville area recruit today. Four-star defensive end JJ Weaver announced his pledge to join the 2019 class. While Weaver is originally from Florida, this is a major get for the staff and is showing they are able to get the top in-state talent to come to Lexington. Weaver joins Demontae Crumes and Shawnkel Knight-Goff from the Louisville area, with Eli Cox and Wandale Robinson coming from other areas of Kentucky. UK is still after four-star linebacker Jared Casey from Lousiville, who recently de-committed from Oregon. Kentucky has gained momentum for Casey in the previous few days. 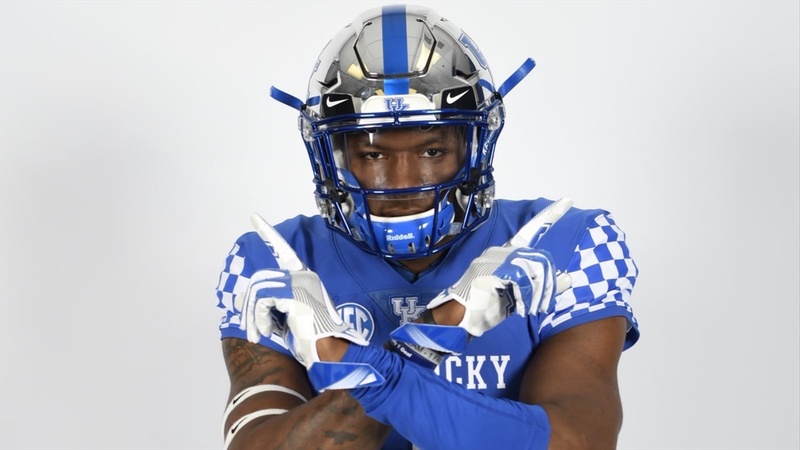 Kentucky now has 20 commits for 2019 with the expectation of signing a full 25 man class.